It was a slower week for quantity of books that saw some heat but still pretty exciting for the books that did heat up. 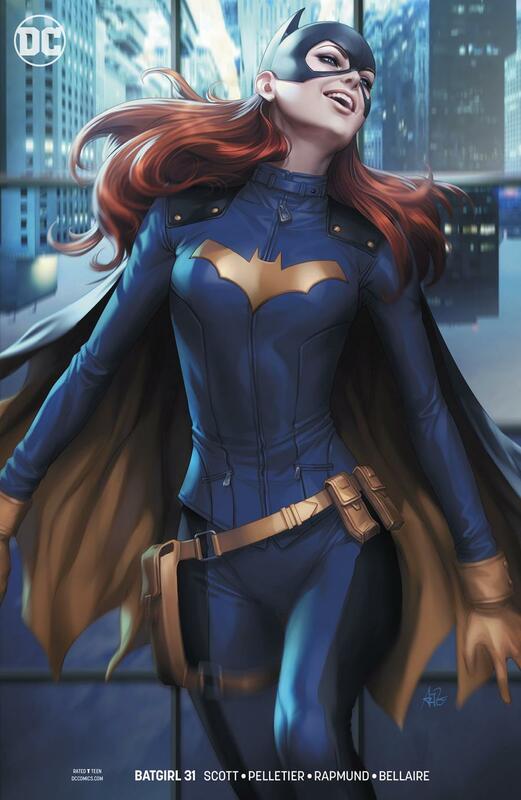 It didn’t really heat up initially and it’s not a high dollar book but Batgirl #31 Artgerm Variant has had a few sales around the $12 mark. 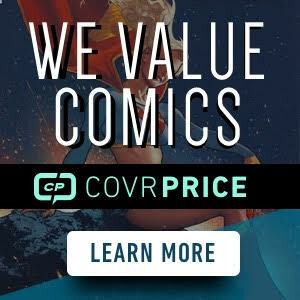 You can still find most around or a little over cover price but that might change since some online retailers are now selling out. So if you see these out in the wild, might not be a bad pickup. It’s definitely a Killer B variant that is one of Artgerm’s better covers if you ask me. 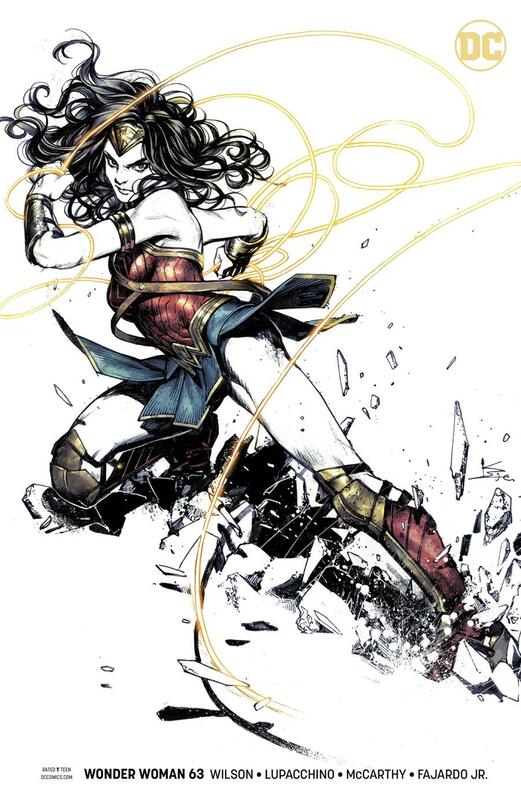 The other DC book from last week that was doing really well in pre-sales but has since cooled off is Wonder Woman #63 Kamome Shirhama variant. Great looking cover that sold out fast online initially. This started off as a $10 on average book and has pretty much stayed around that price range with sales between $8 and $11. Pick it up for the personal collection or long term gamble. Nothing heated up or is worth mentioning. 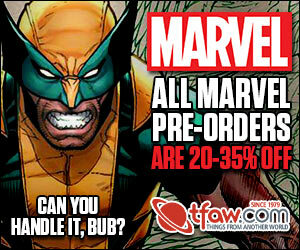 There’s some books that sold out at most online retailers but you can find these for cover on the secondary market. 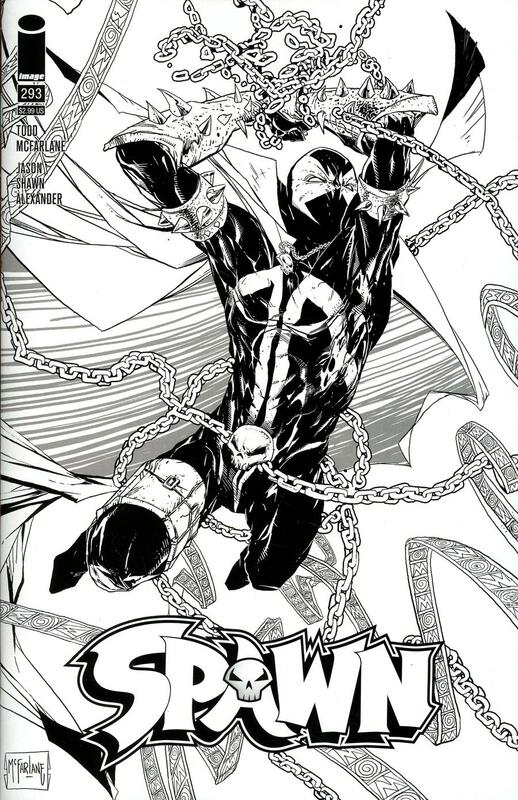 Spawn #293 Black & White misprint book was one surprise from last week. Collectors love their error books. This one will be interesting to watch since Image did not instruct shops to send the misprints back or destroy. In a few weeks we’ll have double the print run for this book, just half will have color pages while the other half has black and white. The hype worked though for this book. One sale fetched around $80 for this book and others flirting in the $40 to $65 range with a mixture of sets, auctions and sets of two books, etc. This is now a solid $15 book from most recent sales. A few at $25 and in-between. But like I said, the hype is dying off so the value is as well. I hope you didn’t buy these at a premium cause if you want a copy now if you missed out, now’s the time to start eyeballing one to nab for much cheaper. That’s your week in review. DC dominated this week while Spawn saw some love with what I’ll deem was likely people suffering from some major FOMO. Im sooo glad I didnt go heavy on that WW book. The market certainly isn’t reacting to it the way many thought it would. Anybody know what’s going on with Motor Girl? All cheap copies have gone on eBay. It’s a great book. That’s all I know.